As if delays weren’t enough to ruin, by some indications, good sales for Nokia 3, 5 and especially the 6, if a story from Russia is true, HMD’s contracted manufacturer FIH Mobile really has some problems with doing his part of the job. 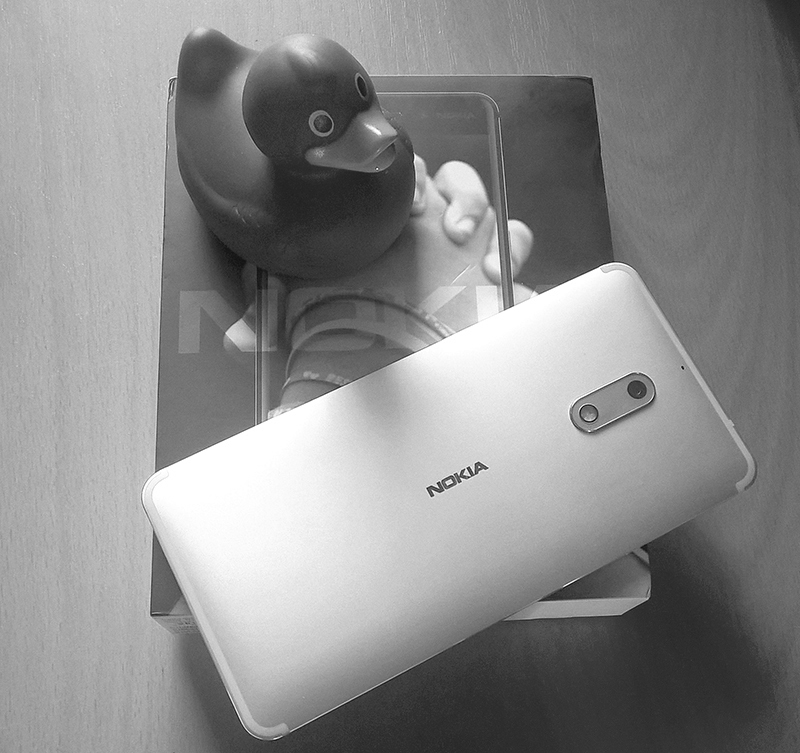 A few months ago, the media in India learned from sources inside the company that the implementation of the new tax code and manufacturing problems are to blame for the delays of new Nokia Devices. The tax code was implemented approximately 40 days ago, and the 5 and 6 still are not available in India, with 6 being limited in availability in the rest of the world, even though a lot of markets have been stocked up with all 3 devices. 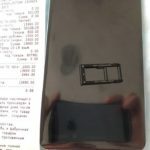 A report from akket.com suggest that a customer bought the Nokia 6 TA-1021 Dual SIM in Russia, but the phone does not have the hybrid tray for the dual SIM versions. Nokia 6 in Dual-SIM variant comes with a “hybrid slot” that can take two nano-SIMs or a nano-SIM and one MicroSD card. His TA-1021 (Dual SIM) Nokia 6 has a SIM tray without the option to put the second nano-SIM (it physically doesn’t fit), even though the device has two IMEI numbers (on box and SIM tray) and TA-1021 in other markets like Finland comes with the support for two SIM cards. We contacted HMD Global and we are waiting for the official response. We will update the article, or make a new one, when their press service responds to our inquiry. Until then, we don’t know if this is an isolated case or the whole batch of TA-1021s for Russian market is affected. 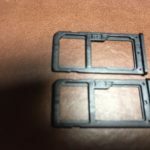 If the story is true and the whole batch is affected, a possible explanation could be that FIH mistakenly put nano-SIM+MicroSD card trays for Nokia 6 TA-1033 (Single SIM) into the TA-1021 (Dual SIM), that should have, and in other markets has, the hybrid slot. If they (FIH with manufacturing, HMD & Nokia with product quality inspection) really did such a grotesque mistake of mixing components of different devices, wouldn’t it be funny (in a tragic way) if the single SIM variant of the 6 (TA-1033) in fact supported Dual SIM on the Russian market, because the hybrid tray from TA-1021 ended there. It’s too early to conclude the scope and the cause of the problem (even though I laid down some theories, but they are just theories), and before making final judgments about this case let’s wait for HMD’s official response. 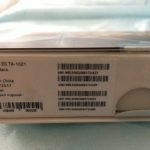 If you bought a Nokia 6 TA-1021 with such defect, return it to store and ask for a new one that will surely support dual SIM or for your money back. The warranty covers factory defects, and this is one.